At Doug Ruling Flower Shop, we customize designs with you in mind! We're a local Norcross, GA florist specializing in weddings. 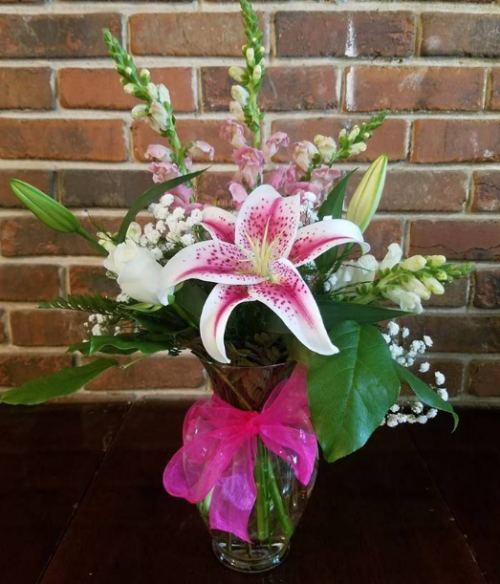 Our shop was established in 1988, so we've been designing and delivering elegant, fresh cut flower arrangements to doorsteps throughout the metro Atlanta area for over 50 years. We've kept up with the industry changes and styles, effortlessly creating the ambiance desired by our clients. Doug Ruling Flower Shop makes your experience easy and worry-free. Our friendly staff designs beautiful flowers and delivers them fast, always with a smile. We stock our cooler each morning with beautiful blooms, so call us today at (888) 883-2908 or (770) 448-3733 for the freshest of flowers! 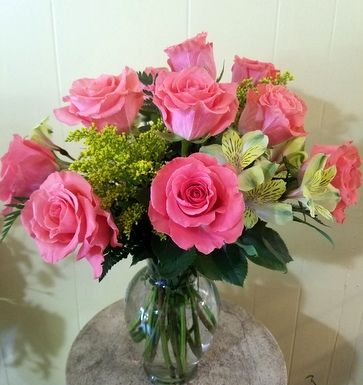 Gorgeous Sympathy Blooms - You can always depend on us to help you with ordering flowers after a friend or loved one passes. We will design and deliver flowers that beautifully convey your expressions of sympathy and serve as a lovely tribute to the deceased. Planning a Wedding, Party or Event? Our beautiful selection of high-quality flowers and eye-catching design styles are sure to bring rave reviews on your wedding day or at any festive occasion - large or small. Call our shop in advance at (888) 883-2908 to schedule your consultation. We look forward to delivering fresh flowers to your friends and loved ones! We offer secure online ordering 24 hours a day!